Fastener manufacturing and distribution in the United States of America is alive and well, changing to keep pace with an ever moving global fastener community. 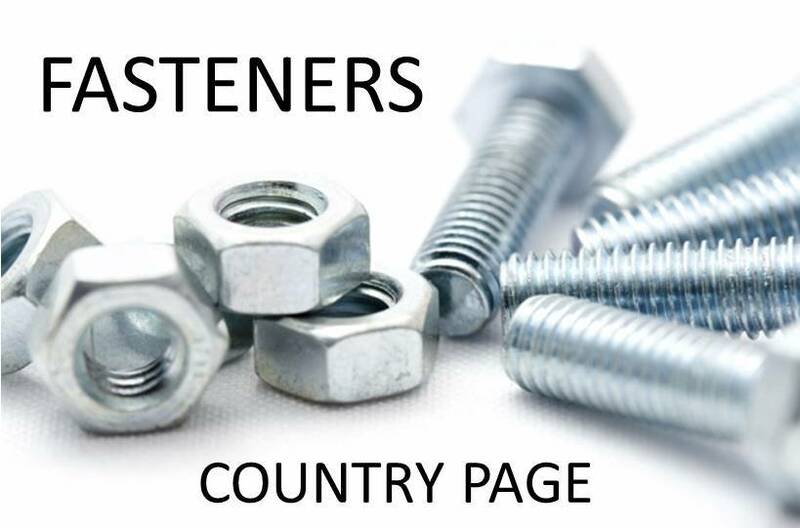 This is a fastener country page, the links will take you to fastener distributors and fastener manufacturers in the USA. The screws, bolts, nuts, and rivets produced by USA fastener manufacturers are part of the foundation of the U.S. industrial sector. Fasteners can be found in a vast range of applications, and nearly every machine or construction project incorporates them. Volume can range from thousands to millions in a given fastener run, with both small shops and larger manufacturers contributing to the fastener output. There are also numerous fabrication processes, such as cold forming hot forging or rolling, that influence the diversity of fastener specifications. 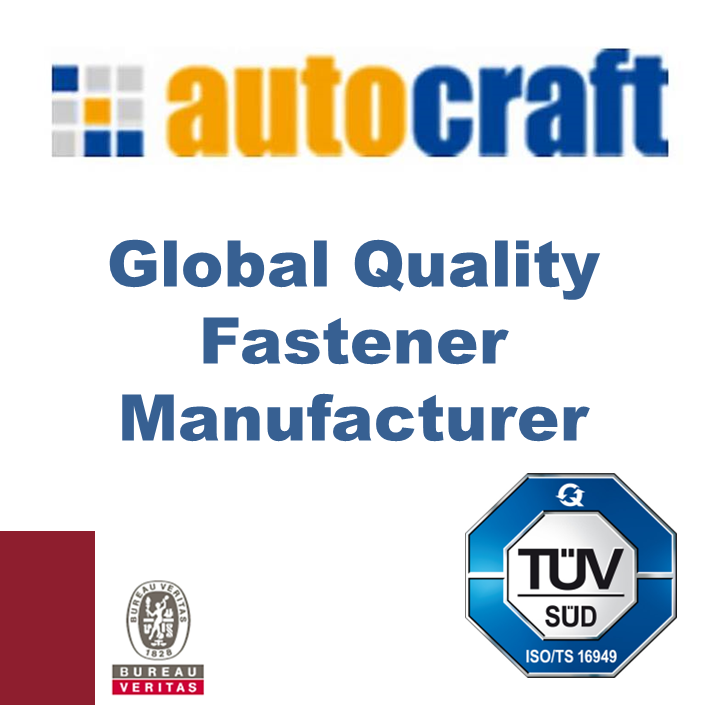 The American fastener industry constitutes a multi-billion dollar segment of the US economy. It has a large number of companies centred around the main purchasers of fastener products, including the automotive, aerospace, marine and military sectors. Despite the ancient origins of the fastener, this industry began developing toward its current level of scale and complexity only a couple of centuries ago, with some of the greatest strides occurring in living memory. Tracing the evolution and history of the fastener industry can shed light on and add context to its present state.